It’s one of the biggest dates in the national racing calendar – on a par with the famous Grand National. And held as it is at the heart of the National Hunt, at the end of the hunt racing season and just a few days shy of St. Patricks, it’s little wonder it attracts pundits, riders and spectators the world over. For four days in March the entire town of Cheltenham and its surrounds become the focus for the international racing community, as the Cheltenham Festival kicks off at Prestbury Park Race Track. For many people it’s the pinnacle in the racing diary – in fact lots of Irish spectators and pundits save up for the entire year just to come to Cheltenham and blow the lot, in cash, on betting, eating, drinking and general Celtic merriment. 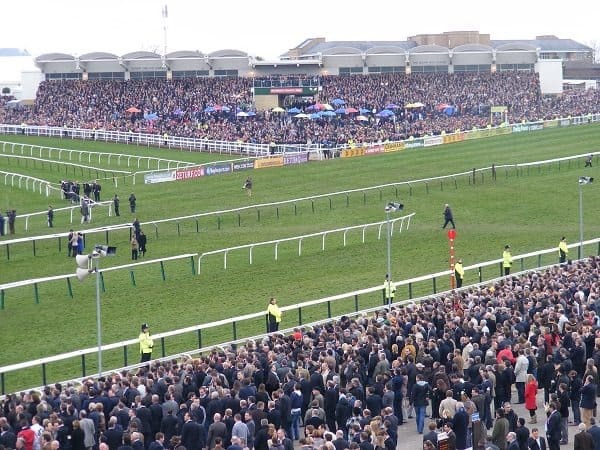 The first ever Cheltenham Festival took place in 1902 and since then has grown into a huge event, attracting more than 200,000 people over the four days. And hundreds of millions of pounds change hands, with single bets in excess of £100,000 taking place in the ring. The momentum builds over the course of six months, from October right the way through to March, with weekly key events paving the way to the Festival. Known as ‘The Road to Cheltenham’, pundits keep a close eye on performance in these events in order to predict the contenders for Cheltenham. And everything culminates with the first day of the Festival and the very first race, the Supreme Novices Hurdle – which always attracts a flurry of betting activity. There are 27 top class races over the four days, but the Festival is renowned for four famous races – many of which will see bets placed by people who would only ever bet on the Grand National. The Champion Hurdle, the Queen Mother Champion Chase, the World Hurdle and the Cheltenham Gold Cup, each of which take pride of place on each of the racing days. Whilst there are racing fanatics who’ll come for the full four days, turning it into an annual racing pilgrimage, there are four distinct days for which day tickets are available. Champion Day kicks off the Festival, with the Supreme Novices Hurdle as the very first race and the Champion Hurdle the feature race of the day. Day Two is Ladies Day, a great opportunity for female racing enthusiasts to try and draw the attention away from the track – you’ll see flamboyant outfits and extraordinary hats vying for attention and perhaps even a Ladies Day Fashion Award. 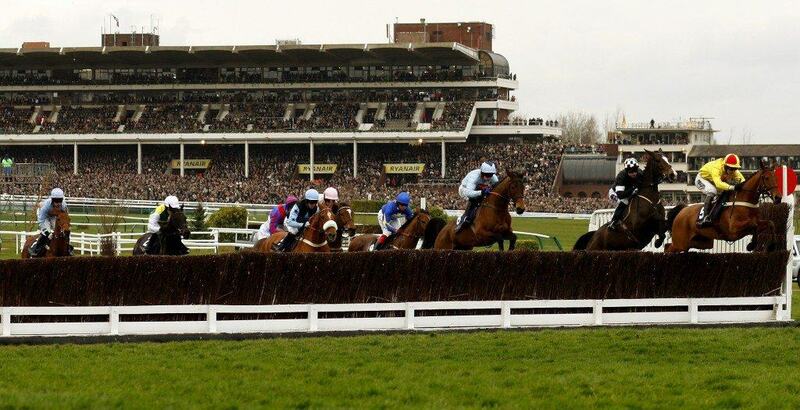 The headlining race for Day Two is the Queen Mother Champion Chase, one of the biggest races of the year. St. Patricks Day pips the actual Saints Day on Day Three but is none the less celebrated, with the famous World Hurdle. And Day Four rounds things off with the crowning glory, the Gold Cup – arguably the highlight of the annual racing calendar. And the festivities aren’t restricted to the race track; the whole town embraces the event with lots of bars and restaurants serving up menus and music all themed around the Festival. You’ll find special pre-race breakfasts of artisan bacon butties and pints of Guinness in town, and live bands, good food and lots of drinking on hand once the track closes in the afternoon. You don’t really need an official guide, just take a stroll up and down the Promenade and Montpellier Street and you won’t miss it. Here at Team Tactics, we provide some exciting Cheltenham Festival hospitality packages. Visit us today to be part of this exciting day.